Hyderabad, March 18 (Maxim news): In a first of its kind in the State, the TSWREI Society launched Summer Camps for parents of students studying in Social Welfare Residential Educational Institutions. 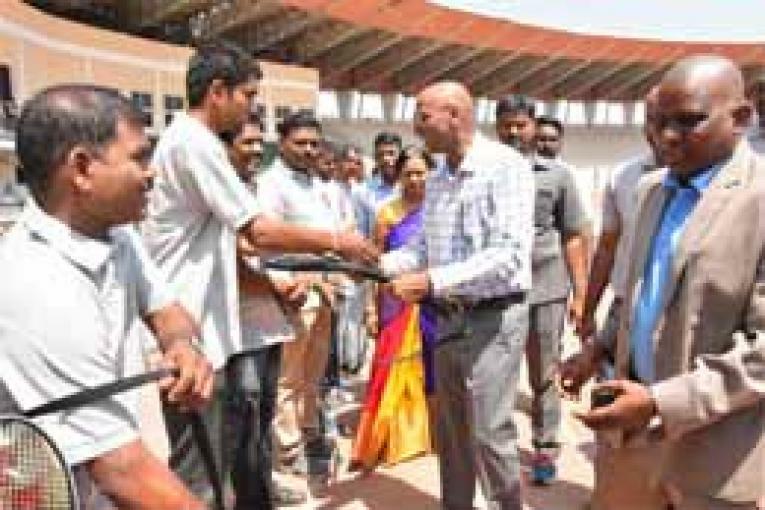 Dr RS Praveen Kumar, Secretary, TSWREIS, inaugurated the camps at Gachibowli stadium today. More than 300 parents from across Telangana will participate in the memorable first-ever Parents’ Summer Camps from March 18 to 22. The idea behind the conduct of summer camps for parents was to encourage and enlighten parents from humble family backgrounds about the need to give up bad habits and focus on children’s education and physical fitness.